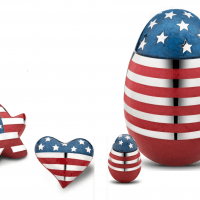 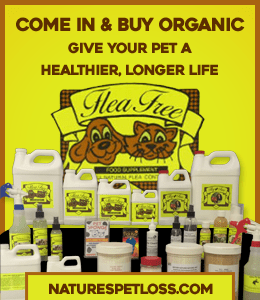 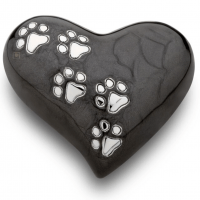 Keepsake Urns Collections - A Small Way to Always Remember Your Pet! 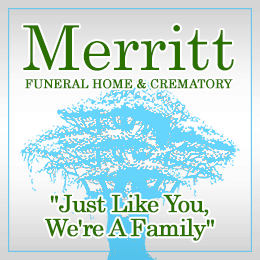 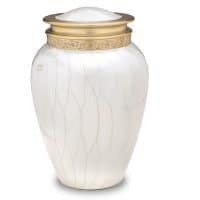 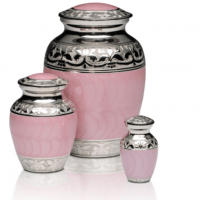 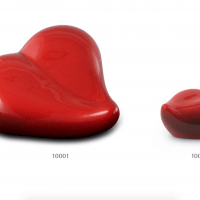 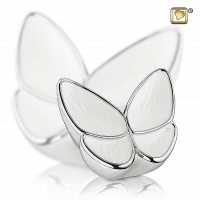 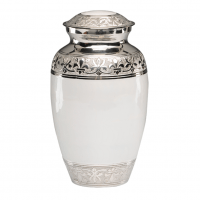 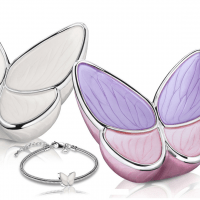 Keepsake Urns will hold a small amount of your loved ones ashes. 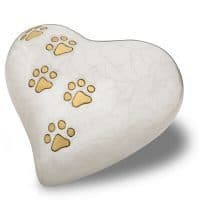 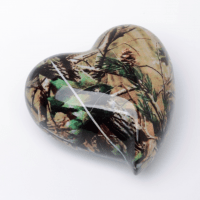 Sometimes these are used in addition to a full sized urn when multiple family members & friends want to retain a small reminder of your loving pet. 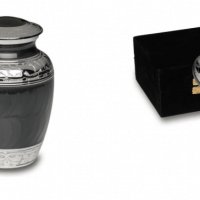 When an urn is buried, keepsake urns are the perfect way retain some of your loving pets ashes at home. 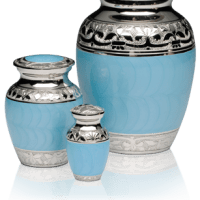 Our beautiful keepsake urns are easily filled and will permanently hold a small amount of ashes that can be kept as a very special keepsake.